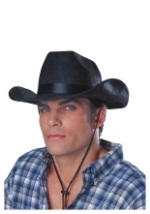 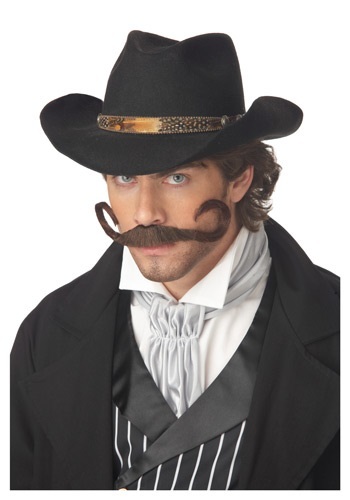 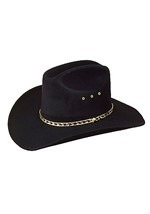 Whether you're playing the villain or the hero in your next Western film, look the part with this cowboy mustache! 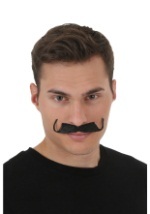 The handlebar mustache has self adhesive on the back for a secure fit. 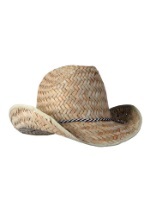 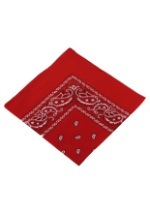 It is made from brown, synthetic fibers and measures 7 1/2". 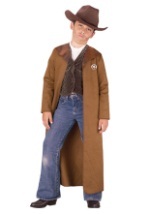 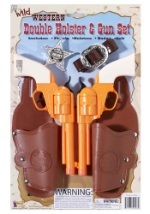 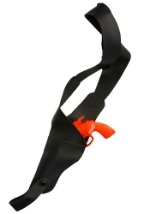 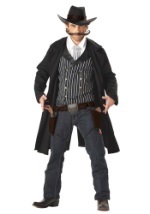 Wear this mustache with our gunslinger costumes for an authentic look!